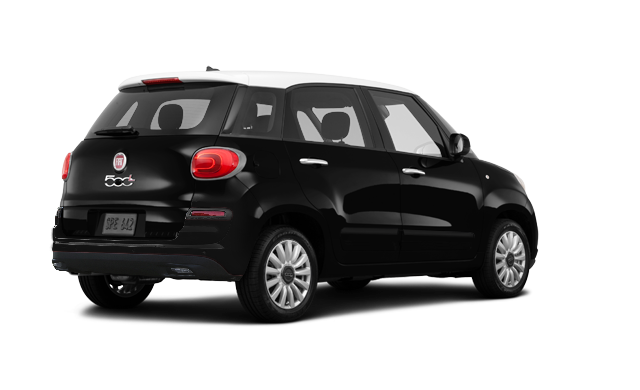 The Fiat 500L premieres a striking new look for 2018, sure to turn heads wherever you go. 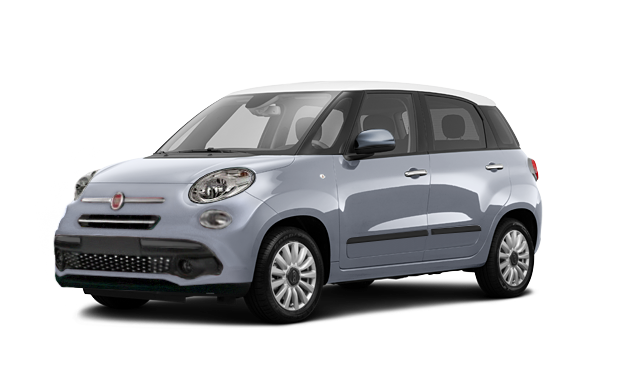 This Italian beauty retains its brawny stance but now features a redesigned front and rear fascia including a new honeycomb grille. 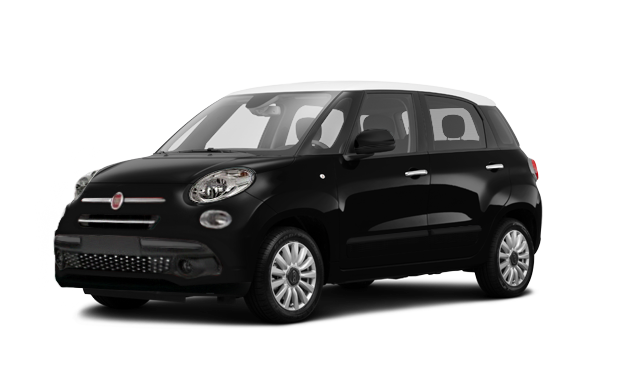 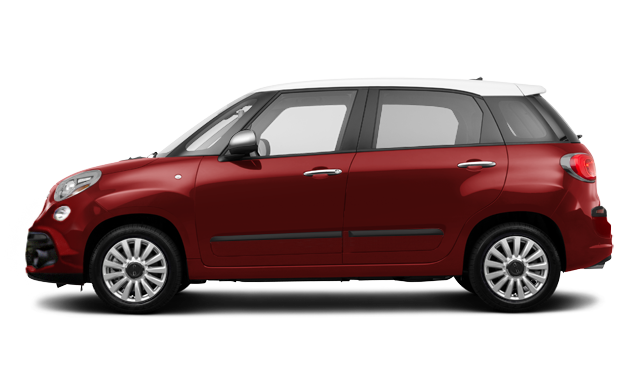 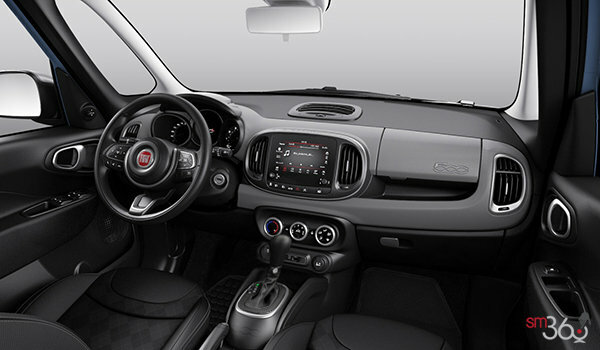 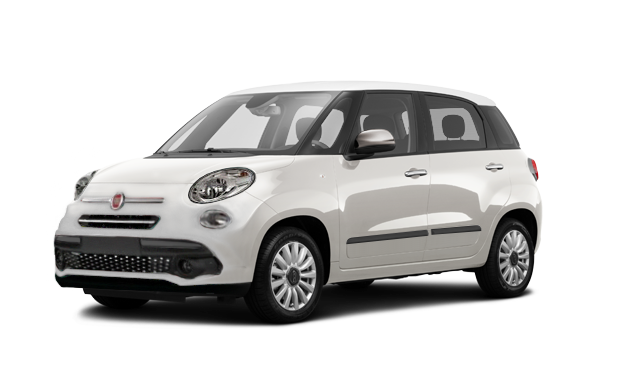 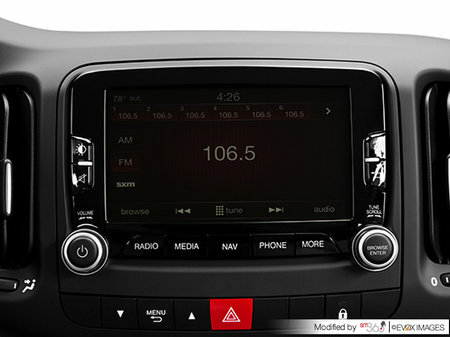 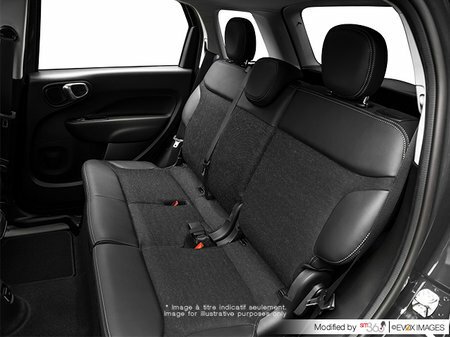 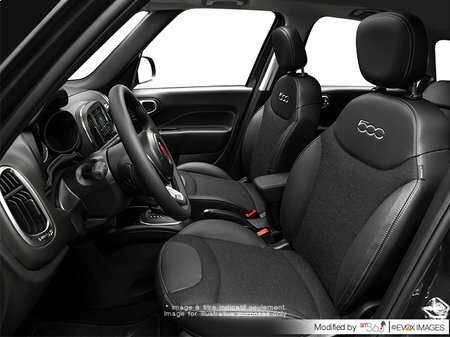 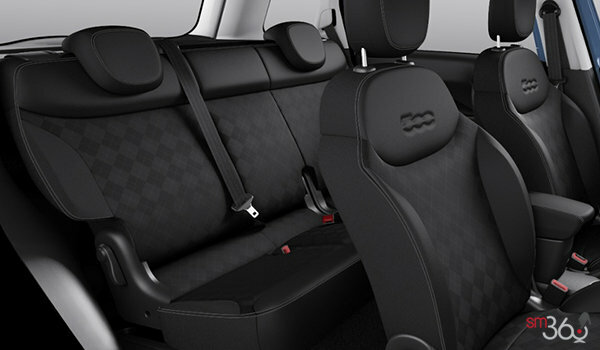 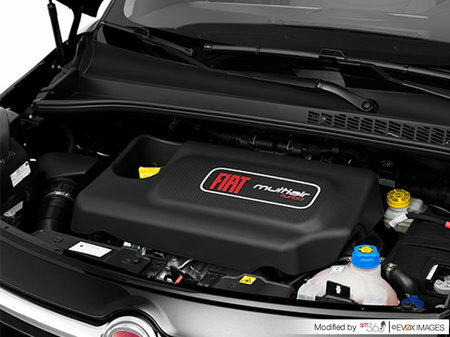 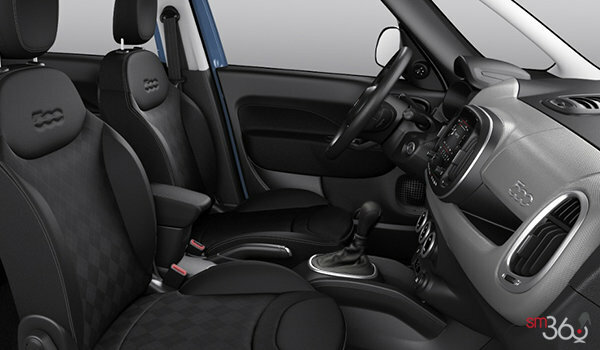 Interested by the 2018 Fiat 500 L SPORT ?